Bound in red leather with pages made from thick cream coloured parchment, Jung’s Red Book is filled with his beautiful and illuminating paintings and dialogue recorded by Jung during a period of his life that he called this “confrontation with the unconscious”. 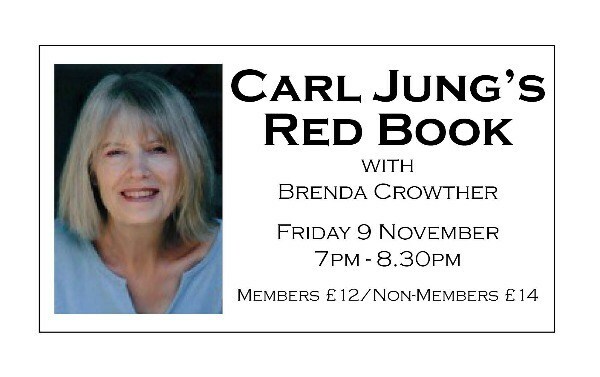 Join us this evening as Jungian Analyst Brenda Crowther introduces us to Jung’s Red Book. The Red Book records Jung’s journey into the beyond, over a long period between 1913 and 1930. He was accompanied by Toni Wolff who at that time was his soul companion and lover. She was a highly intuitive woman and although not called a medium, she exhibited mediumistic qualities and was able to carry the very dark experiences for Jung. In this world Jung meets the independent spirits of the psyche, such as Salome and Elijah, and different forms that his soul takes and dialogues with them. 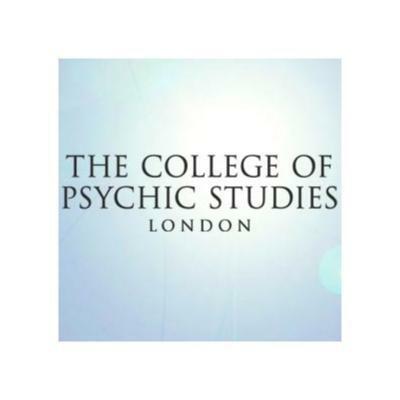 A major figure is Philemon the magician, who brings Jung to his final suffering and thus to the opening of his heart. Jung always regarded Philemon as his spirit guide. Throughout The Red Book, Jung struggles continuously with the Spirit of the Time and the Spirit of the Depth. The former is his conditioning, the scientific, rational attitude of the times he lived in, whilst the Spirit of the Depth is the eternal. The conflict between these two aspects and the final realisation of the eternal is woven throughout the book. Meeting the demands of the spirits of the eternal, Jung undergoes many sacrifices and trials that he submits to, but not passively and not, at times, without humour. Jung regarded the experiences of The Red Book as the underpinning of his entire life. Of the time spent working on this book, he says: “The years of which I have spoken to you, when I pursued the inner images, were the most important time of my life. Everything else is to be derived from this … the numinous beginning, which contained everything, was then.” Our times would do well to attend to the prognosis if the Spirit of the Depth is not listened to.